This episode of The Five Count featured an exclusive interview with actor Bruce Campbell. Bruce is best known for his role as “Ash Williams” in the films The Evil Dead, Evil Dead 2: Dead by Dawn, and Army of Darkness. He’s also appeared in films like Spider-Man, Bubba Ho-Tep, Fargo, and Maniac Cop. 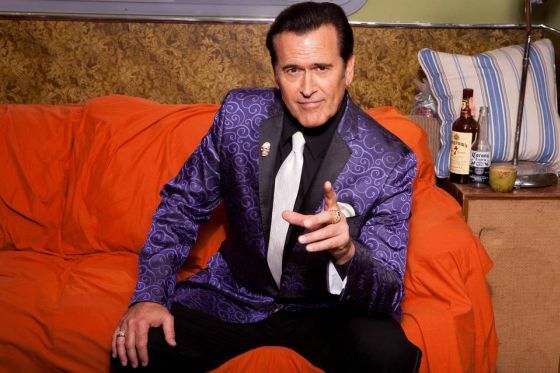 During the show he discussed portraying the “Ash” character for almost 40 years, the upcoming season of his TV show Ash vs Evil Dead, and his new book “Further Confessions of a B Movie Actor.” Groovy! 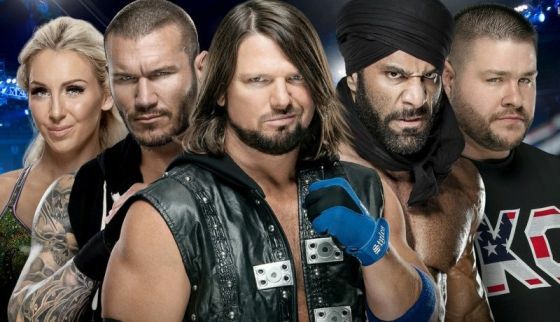 During the rest of the show we discussed the Mayweather/McGregor fight, practiced our death metal growls, and gave away tickets to see WWE Live on Sept. 4 at Mayo Civic Center in Rochester.